* The price is per week (7 nights). Extra charge: cleaning fee, tourist tax (€ 1,00 per person per day) Cot on request. 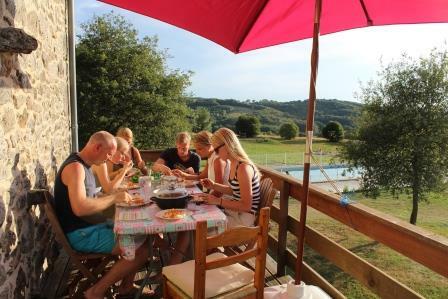 A deposit of 200 euro per cottage will be required upon arrival at the premises and will be refunded 10 days after your departure if the gîte is in the state.